In the US, the leading health problem is heart disease. As a matter of fact, the American Heart Association says that it is the top cause of death in the country. Majority of heart illnesses has something to do with the person’s diet, i.e., those whose diets are high in animal products are a lot more likely to develop heart disease. A lot of animal products such as dairy products, eggs, and meat contain high levels of saturated fat and cholesterol. On the other hand, not a single plant food contains even the slightest bit of cholesterol. As plaque builds up, it becomes a lot more difficult to supply blood to the other organs and parts of the body. When this happens, the regular bodily functions become messed up, resulting in many possible illnesses, most especially heart diseases. Now that we’ve established that the likelihood of developing heart disease is increased by a diet full of animal products, we can take measures to prevent it. It has been proven through countless research that a healthy vegan diet, that is, a diet that is rich in vegetables, fruits, and whole grains, can prevent, stop, and even reverse heart diseases. 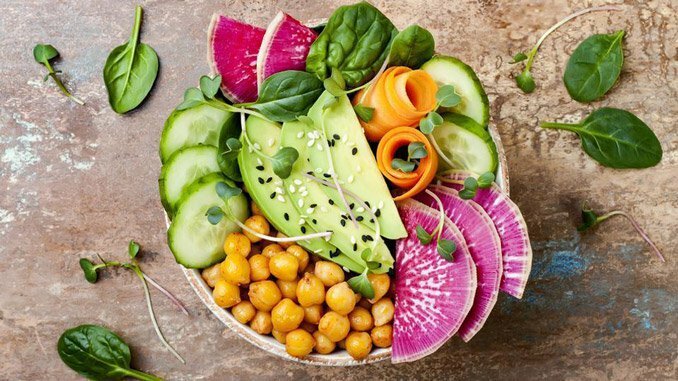 Those who are on a plant-based diet have 2.5 times fewer incidents of heart-related events such as strokes, heart attacks, angioplasty, and bypass surgeries. Dr. Caldwell Esselstyn is one of the most reputable nutrition specialists worldwide. He was successfully able to turn patients with blocked arteries practically “heart-attack proof” by placing them under strict, healthy vegetarian meal plans and working with them to lower their cholesterol levels to under 150. For vegetarians, the average level of cholesterol is 177. For vegans, it is 146. As for those who consume meat, the average level of cholesterol is 194. In addition, Dr. Charles Attwood, another nutrition expert, drew attention to the peculiar fact that more steps are not being done given that if individuals were being run over by vehicles at the same degree that they’re dying from heart diseases brought about by diets high in animal products, radical measures would be implemented. The longest-running clinical research in the history of medicine is the Framingham Heart Study. 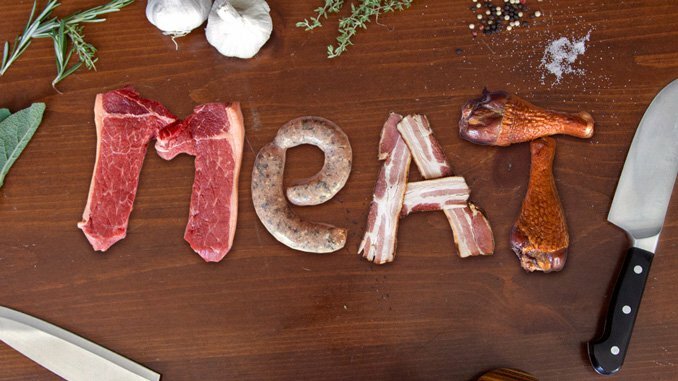 Its director, William Castelli, MD, stated that people in the US have been brainwashed to consume meat and that if they would actually go vegetarian, heart disease would disappear altogether. The relationship between consumption of animal products and development of heart diseases is again confirmed by a leading study released in February of 2005. 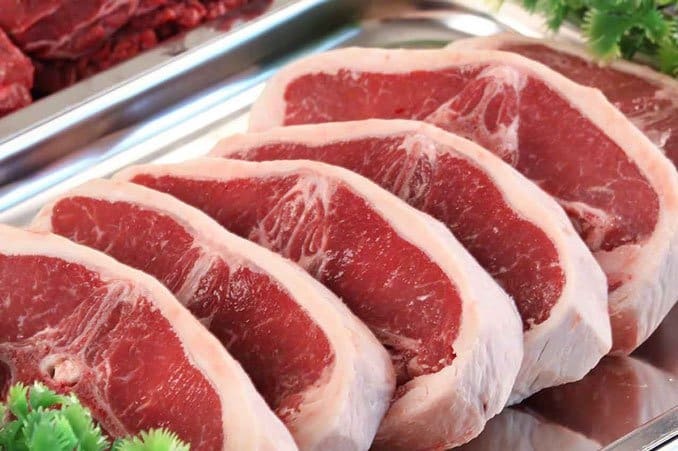 It was published in the reputable journal American Journal of Epidemiology, and the results showed that out of the 29,000 respondents included in the study, those who had the highest levels of meat consumption were also the ones at the highest risk of developing heart problems. In addition, the results also showed that the risk of developing heart disease is lowered by 30% by high consumption of protein from plant sources such as beans, nuts, and tofu. The primary author of the study, Dr. Linda Kelemen, emphasized however that only vegetable proteins help promote a healthy heart, and animal proteins can actually shorten our life.